College students and staff love our concerts, workshops and exotic entertainment. We offer both solo performers and duos for the college set. Our most popular duos are Didge Evolution and Drums and Drones. 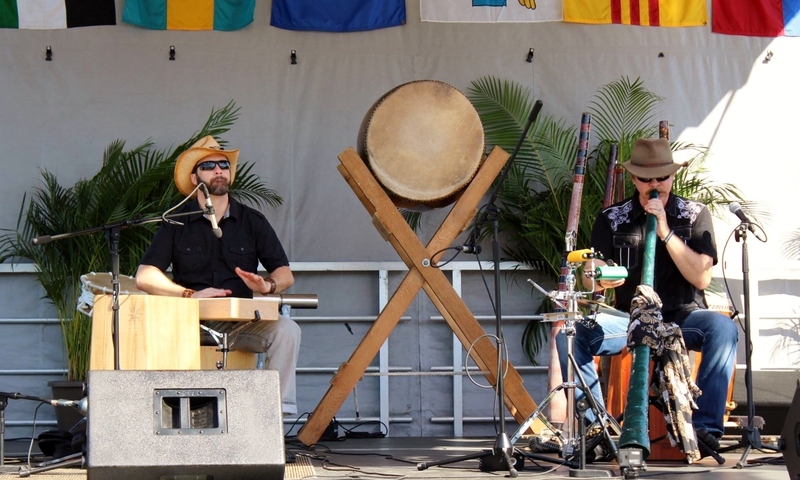 Rob and Tanya are true didgeridoo pioneers in the U.S., having played and made didges for more than 20 years. 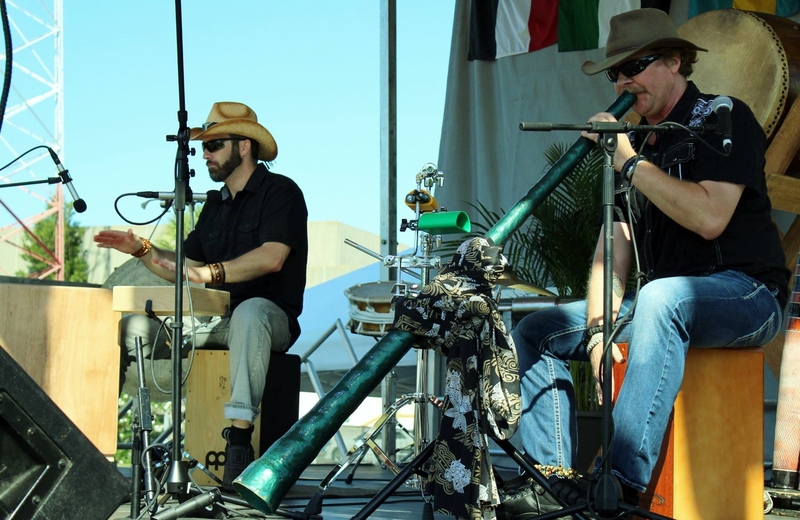 They’ve performed throughout the country, have recorded several CDs, and have produced music for numerous films, including the IMAX movie Sacred Planet. 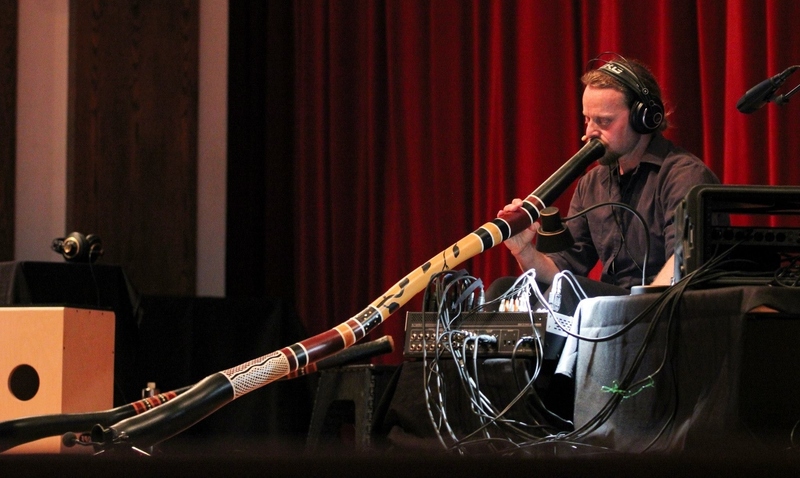 They are founding members of the legendary tribal-trance project Inlakesh, and their breakthrough album The Gathering inspired a generation of didgeridoo enthusiasts. 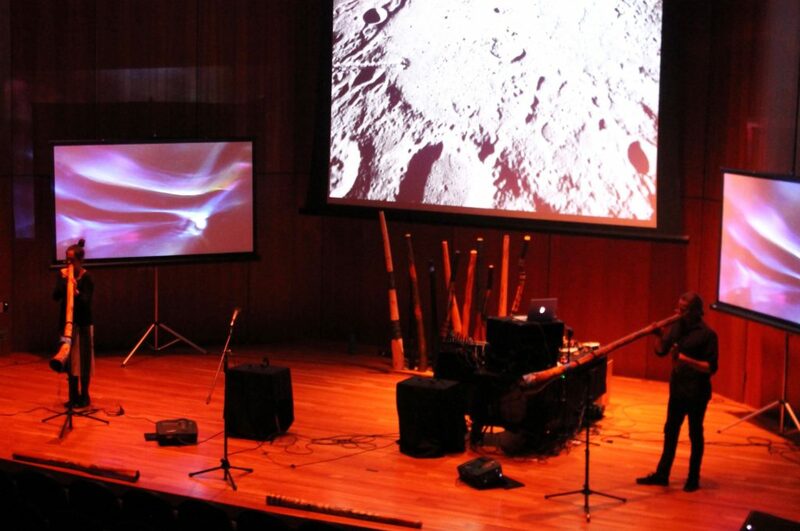 They currently perform and teach didgeridoo at K-12 schools, colleges, festivals and other venues nationwide. Tanya grew up in Australia, and both she and Rob have traveled extensively abroad. 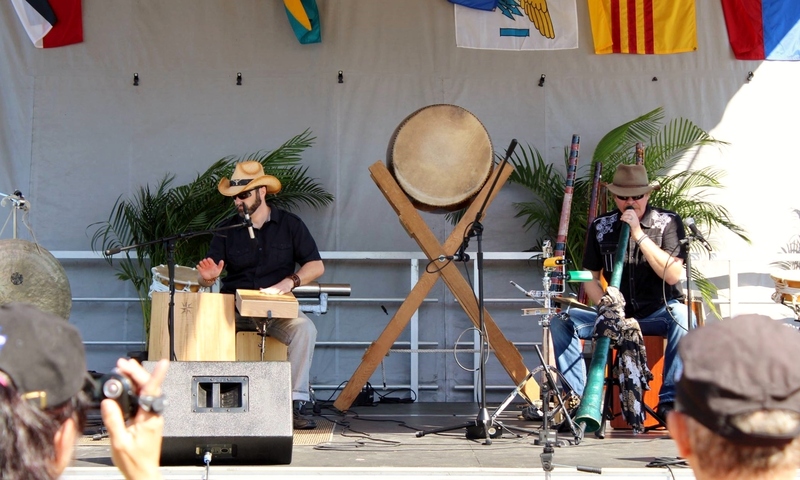 They lived in Santa Fe, N.M., for 22 years before moving to North Carolina in 2013 to work full-time with Didge Evolution and Didgeridoo Down Under. Rob also performs solo at many events. Please contact us for a price quote and more info. Drums and Drones Drums and Drones features world-class didgeridoo player Lindsey Dank and master percussionist Tobin Wagstaff. They’ve been performing together since 2016, and have quickly created a unique and energetic sound that captivates audiences of all sizes. Lindsey is a dynamic didgeridoo player, and is one of only a select few who can simultaneously play the didge and the djembe (African hand drum). He is especially talented at creating powerful dance beats and rhythms. 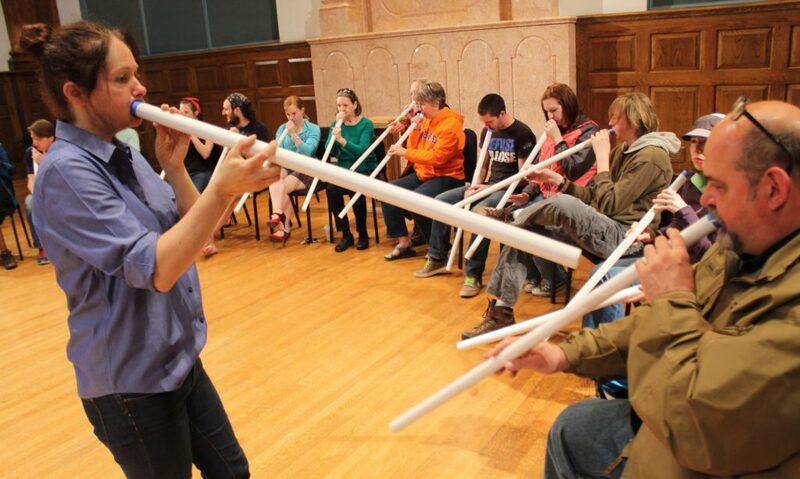 Lindsey has worked with Didgeridoo Down Under since 2006-2013, presenting almost 2,000 programs in 20 states. He still performs solo at many events. Tobin has an extensive musical background, and has performed with orchestras, percussion ensembles, steel drum bands, rock & pop bands, symphonic bands, marching bands, jazz bands, and all styles of gospel music. Tobin received his bachelor’s degree in music from the University of Florida, where he was a member of the Florida Drum Line. He is founder of Studio Percussion, Inc., a non-profit music and dance school in Gainesville, Fla.
Lindsey and Tobin are available for shows and workshops, and are eager to share Drums and Drones’ fresh sound with colleges throughout Florida and the Southeast. Please contact us for a price quote and more info.